Vaughan, Richmond Hill & Markham RFID | GAO RFID Inc.
From our head office in Toronto, GAO RFID has been consistently delivering RFID solutions to customers in the Vaughan, Richmond Hill & Markham areas. Despite Toronto’s reputation as one of the world’s best cities, a city is only as good as the municipalities surrounding it. The regions in the so-called ‘905’ are home to some of Canada’s fastest growing economies. Vaughan, for example, has an economic base of about 10,000 businesses. And these include the corporate headquarters for more than 100 companies. The city recently introduced its 10-year Economic Development Strategy to cultivate Vaughan’s status as a key player on the world stage. Some of its strongest areas industries include manufacturing, logistics management, and cultural endeavours. Meanwhile, as we head east, the town of Richmond Hill is one of Canada’s fastest-growing communities with a large multicultural base. One of Ontario’s most affluent areas, the town is filled with cultural landmarks which include the popular David Dunlap Observatory and the beautiful Richmond Hill Centre for the Performing Arts. Residents from nearby areas like Woodbridge, Concord and Caledon also enjoy spending time in this vibrant community. 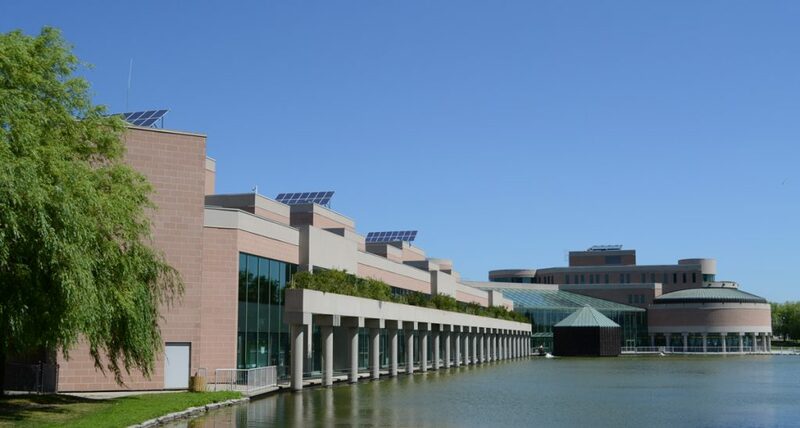 Markham, another city in the Regional Municipality of York, is also a dependable pillar. The city is a major contributor to the economic and cultural development of Canada. One of the country’s oldest fairs — The Markham Fair — is a major tourist attraction; as is the Markham Museum and Thornhill Village. In addition, the city’s sophisticated transit network ‘Viva’ makes it easy for everyone to get around and explore the area. When it comes to the GTA’s most prominent sectors: Warehousing, IT, and scientific research are at the heart of this region’s growth. GAO RFID has incredible experience serving the needs of Vaughan, Richmond Hill and Markham. See how our company has helped two of this region’s most lucrative industries. Warehousing is a complex industry, but no doubt cities like Vaughan do it best. This industry not only consists of storing goods, but also the transportation of these goods via rail, water and pipeline. At the crux of GAO RFID are its sophisticated Tag and Reader components, designed for a variety of uses. One of our most popular frameworks for the warehousing sector is GAO’s Asset Tracking System. With thousands of goods moving through the facility each hour, it can be overwhelming for companies to manage such inventory. Our RFID System uses a powerful combination of Tags and Readers to pinpoint the exact location of these goods. Attach GAO Tags to containers, individual parcels and even IT equipment. Our strategically-placed Readers then transmit information and signals to a central database whenever it detects movement from these nearby Tags. Security is top priority when GAO builds its products — making our brand of RFID components some of the most difficult to tamper with. And remember that all of our products can be mix-and-matched. They can even be integrated into your company’s existing operational frameworks. Test tubes, DNA samples and medical imaging equipment are just some of the items found at a research centre. York Region is home to one of Ontario’s largest networks for life science innovation; even the world’s leading healthcare IT firms are headquartered here. They include IBM, Cerner Canada and Nightingale Informatix to name a few. Vaughan, Richmond Hill and Markham are all leaders in life sciences and healthcare technology. GAO RFID is proud to be a valuable player when it comes to this region’s quest to raise Canada’s quality of life. 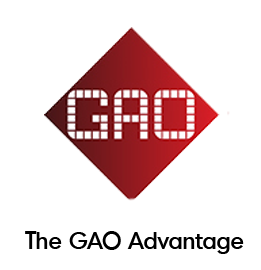 If you’re also operating out of York Region or its surrounding communities, see for yourself why GAO is the superior choice. We firmly believe no two companies are alike: Each one faces its own unique challenges, and thus deserves customized solutions. 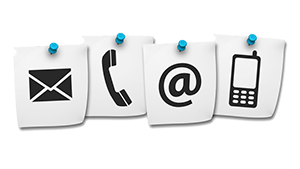 So contact GAO today for a personalized assessment of your business’ needs.